You spend hours trying to create a way to get your business’ name out around town. Unfortunately, many traditional advertising avenues remain too expensive to use long-term, like TV and radio ads or billboards. 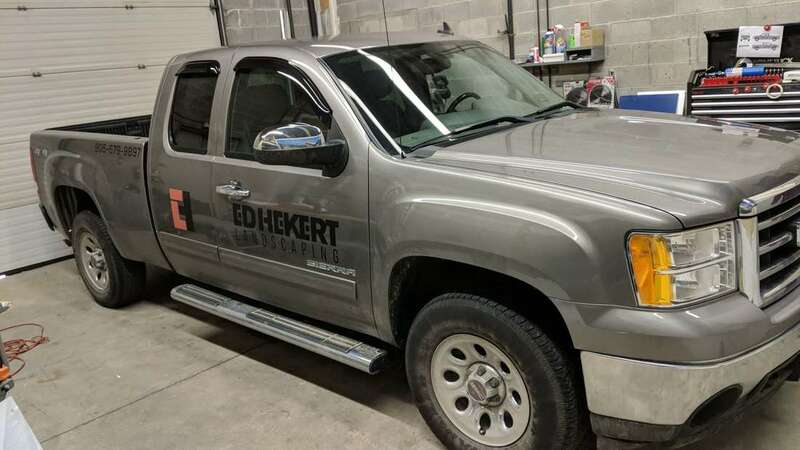 What you may not have considered are commercial fleet wraps which remain the simple and cost-effective way to market your company. Business advertising vinyl wrap goes on quick and continually advertises your business, all at pricing that anyone can afford. 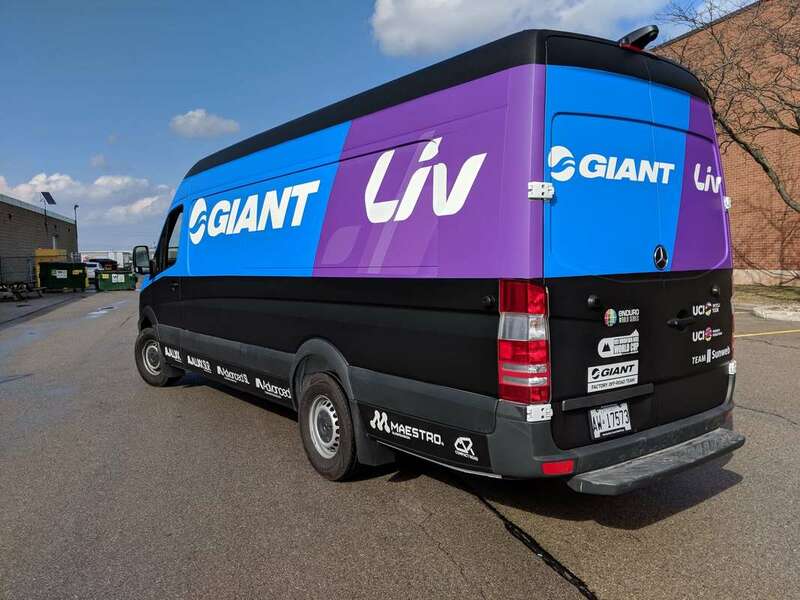 Car Wraps Hamilton continues acting as your commercial van wrap advertising experts, ensuring more companies reach their customers without the hassle. Not only do we keep using the highest quality of vinyl car wraps, but we have a proven record of successful marketing results. Why spend a fortune on running ads that don’t generate results when we have an affordable alternative that always turns heads? Contact us today and start reaching your local Hamilton ON audience now. Many business owners run the mistake of choosing marketing methods that do little more than drain their advertising budgets. Unfortunately, most people remain under the assumption that higher expenses mean a better return on investment. The expense of leasing space on a billboard, for example, often depends on how many people live in that area. You could devote anywhere from a couple of hundred bucks to several thousand dollars, and still not see the results you had expected. According to the Outdoor Advertising Association of America, or OAAA, your outreach breaks down to marketing to about 1,000 people every day, at the tune of just $0.77. You can’t print a series of door hangars or mailer ads, and your vehicles continuously advertise to others. The right car wrapping, such as the ones offered by our experienced staff, offers you one of the most economical ways of reaching your local consumer base. Why continue throwing cash out the window when you can choose us today? Business cards remain effective at first impressions during face-to-face networking. When you’re actively trying to grow your audience, however, they don’t work on a larger scale. By taking the idea of what your business card does and expanding it to a broader canvas, you can reach far more people by simply driving from one job to the next. After a couple of weeks, your local customer base starts recognizing your vehicles from a mile away. Some companies push their approach even further, although they walk a thin line between brand recognition and garish gimmicks. Car wrapping remains the preferred choice of many who take their company’s brand and appearance seriously. When you need to know that your presence extends past your website, commercial vinyl wraps achieve the attention you still seek. Start getting the recognition you deserve today and choose us for your vehicle wraps. It seems as if most people working in sales have gotten increasingly more aggressive in their approach. Not only does that pressure many would-be customers in making rash decisions, but it also scares a lot them away. Most consumers don’t want another do or die pitch, and they don’t want to get forced to buy something that they don’t want. Although more aggressive sales tactics may be necessary elsewhere in your sales process, vinyl car wraps stay a welcome addition to any marketing mix. Because you maintain a limited space to add details, consumers remain limited to knowing what it is you do, and how to get a hold of your office. When they’ve been putting off calling that specific service provider, it reminds them to do so with a solution right in front of them. As more forms of marketing incorporate flashy videos and hoops to jump through, many people respond favorably to a more passive approach to advertising. If you attempt hard sales tactics that aren’t making the phone ring, a new car wrap might be just what you need. You might discover that a local television station is willing to run a 30-second ad for your business for the low price of only $2,000. What they fail to mention is that it will run once a day at 3 am between infomercials. Unless you exclusively sell to insomniacs, you likely need something that generates better results. Unfortunately, trying to switch over to a better time slot or more prominent channel could send your price into six figures quickly. Our staff relies on 3M™ Wrap Film Series 1080, considered to remain the industry standard in vinyl wrapping. Not only does this product come in over 100 different colors, with more routinely added, but it also keeps your vehicle in pristine condition. Your quality car wrap adheres to your vehicle’s body, creating a secondary shell that protects from dust, debris, bugs, and other pesky imperfections. Considering that it easily remains in place for at least three years, that significantly helps improve your vehicle’s appearance and reduces maintenance needs. Imagine how great your vehicle will appear by avoiding scratches for several years. 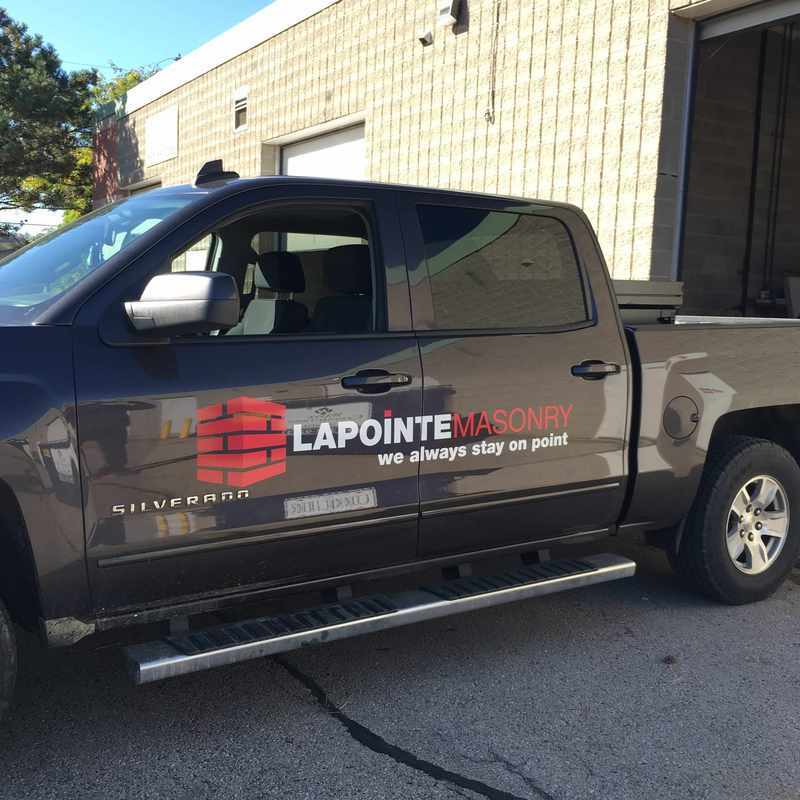 Whether your team operates pickup trucks, vans, sedans, SUVs, or any other style, 3M Wrap covers them all quickly. Even the most persuasive advertisements can’t offer you any level of protection as vinyl wraps do every day. Preserve your company’s vehicles while expanding your marketing outreach with one affordable service. If you’re tired of wasting your advertising budget, then contact Car Wraps Hamilton for your best vinyl car wraps. Save more on marketing with a better-protected vehicle today.